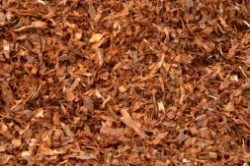 Whether you’re performing a new installation of flower and shrub beds, planting trees or you’re re-grading and improving the landscaping around a home, Seaside Mulch can provide you with the highest quality topsoil in South Carolina. 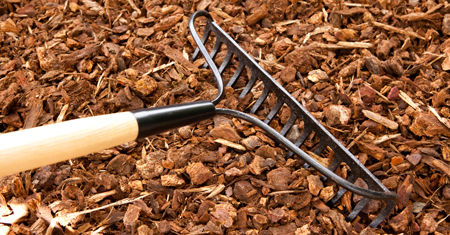 Without a doubt, good topsoil is the single most important ingredient in any lawn or garden beds. You are never limited or restricted to the existing soil that is on a property. 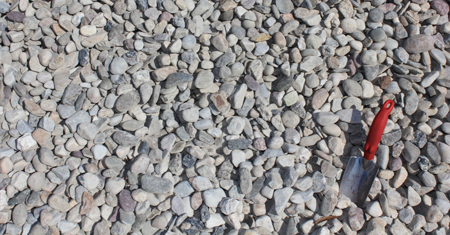 Using the finest topsoil that we can provide you with, you will find this blend of soil may be far superior to the native soil in your yard. 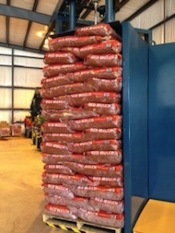 We screen our topsoil to ensure consistent particle size. It will retain up to 25 percent more water than the competitor’s topsoil and this can make all the difference in the world to your plants and lawn during the hot summer’s found in this area. 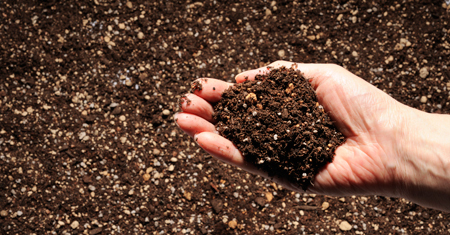 Our topsoil is made of rich, native soil. It is loose and rich with nutrients and organic matter that will permit your plants to establish healthy root systems and ensure they will have access to water and the nutrients they need for sustained growth. Regardless of whether it’s vegetables, flowers, shrubs, trees or lawn, applying good quality topsoil will make all the difference in how your plants perform. 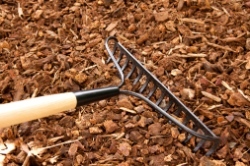 When you’re installing new garden beds the ideal recipe to fill them with is 60 percent topsoil, 30 percent compost and 10 percent peat moss, perlite or vermiculite. No matter what type of soil you currently have, the addition of our topsoil or compost will improve the overall structure of the soil. Even very poor soil can be dramatically improved and your efforts will be well rewarded. With their roots in healthy soil, your plants will grow more vigorously and be more productive as early as the first season following application.